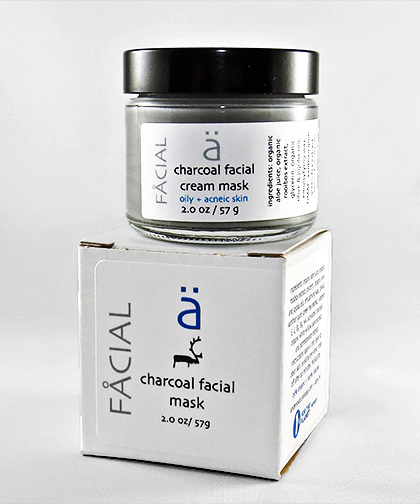 Our Charcoal Facial Mask is a mask that we formulated to compliment our Dead Sea Mud Mask. Formulated with Activated Charcoal to draw toxins from the skin and make your face feel smooth and look radiant in today&apos;s challenging environment. We packed in some of the best ingredients such as: jojoba oil, olive oil, hyaluronic acid (HA), red rooibos extract, activated charcoal and green tea extract. Facial masks are an important part of your facial regime. This is a powerful humectant. It is said to absorb 1000 times its weight in water, making it the perfect ingredient in facial and skin care products.